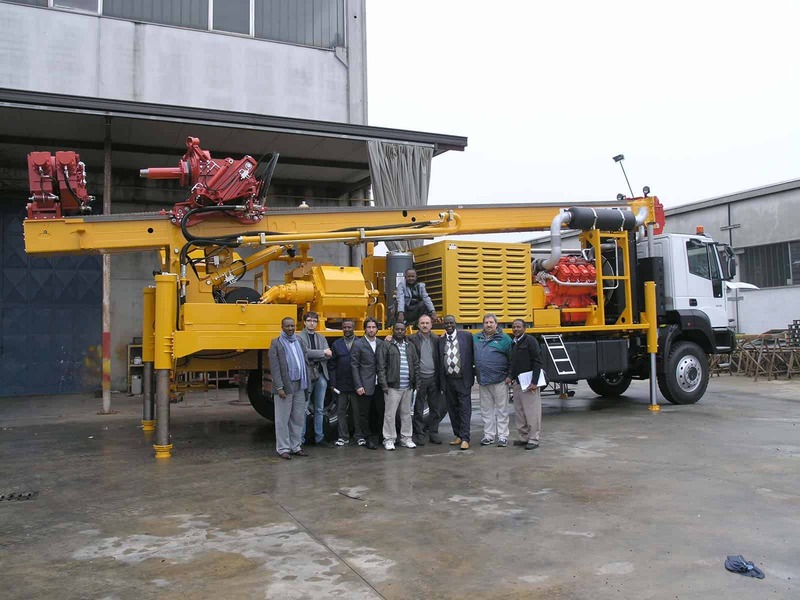 The contract for the supply of a Massenza drilling rigs includes a training and commissioning service, in order to provide all technical knowledge and practical skills to fully exploit the resources of the machine. 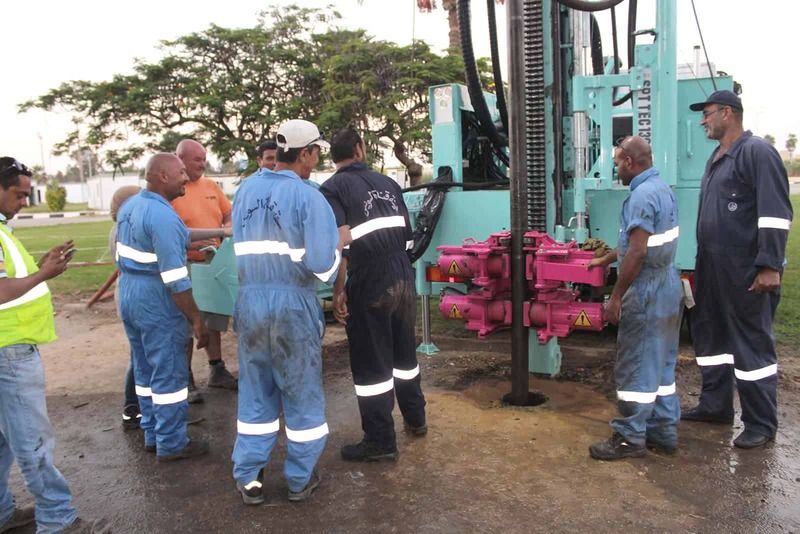 Once the rig is complete, we will host your technical manager/drillers for a few days, to show them our company, the production system and the drilling rig. 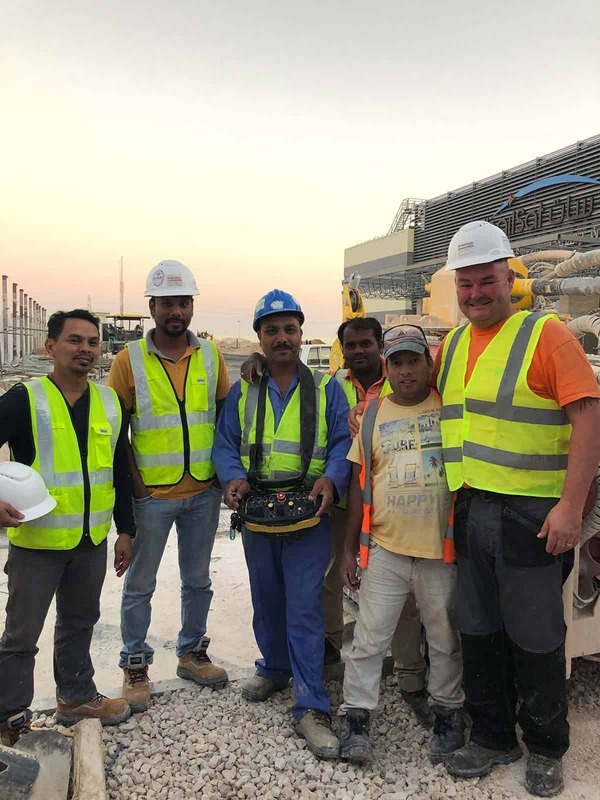 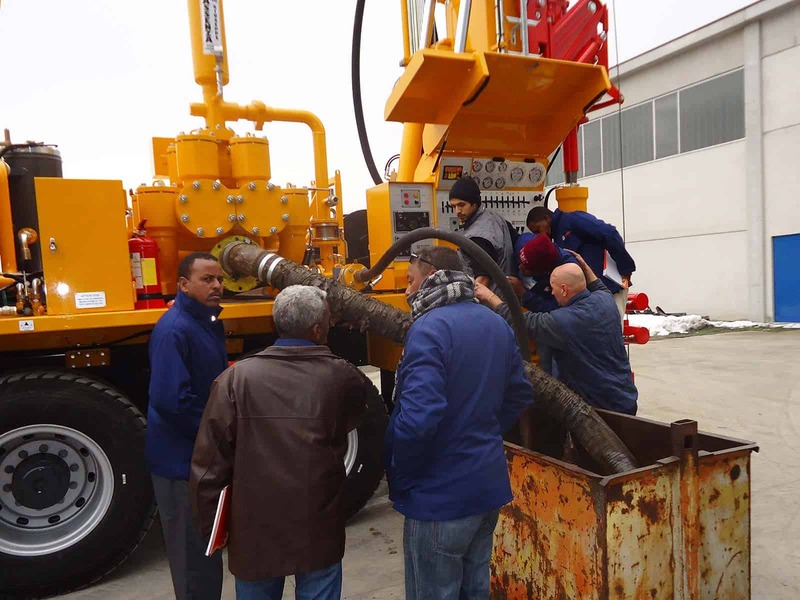 Our staff will explain them how to use operate the machine, his construction, the functioning of the main components and what to do if necessary. 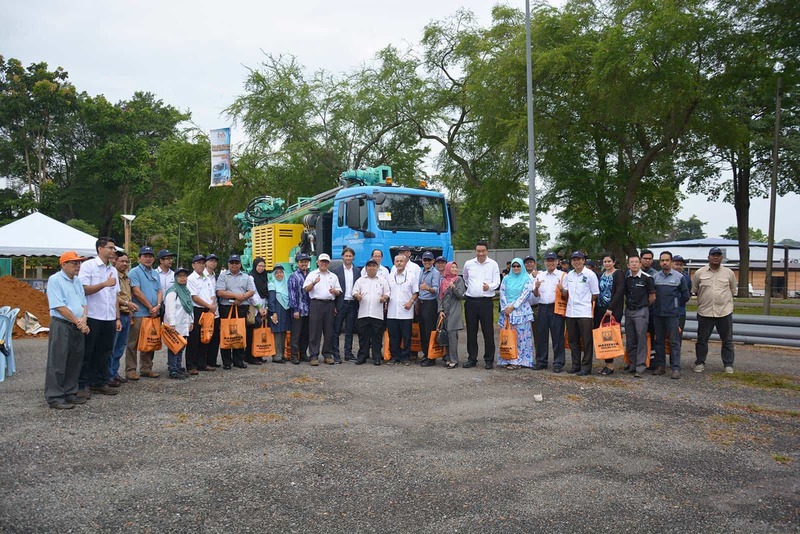 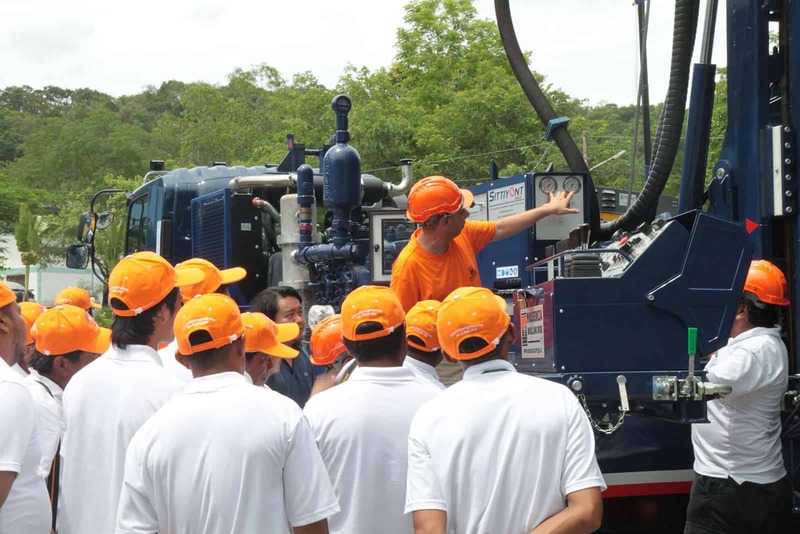 We will also show them the ordinary and extraordinary maintenance of the entire rig. 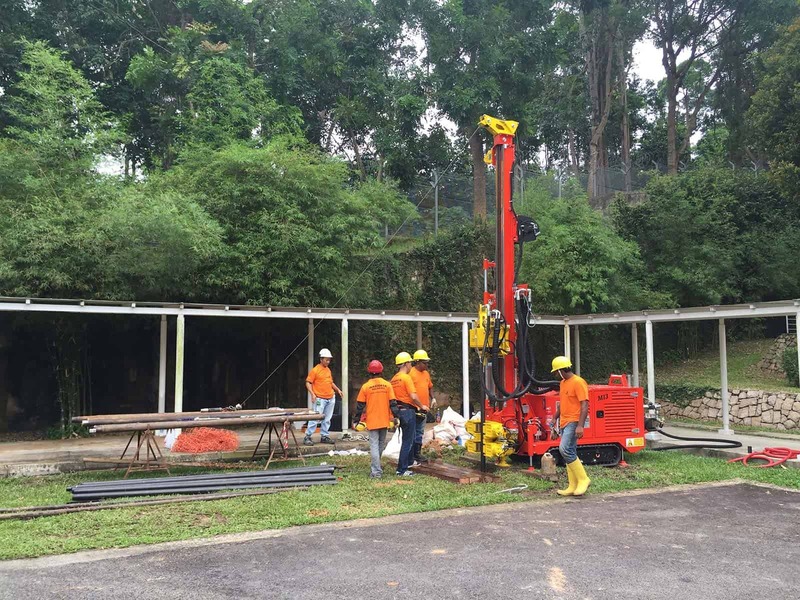 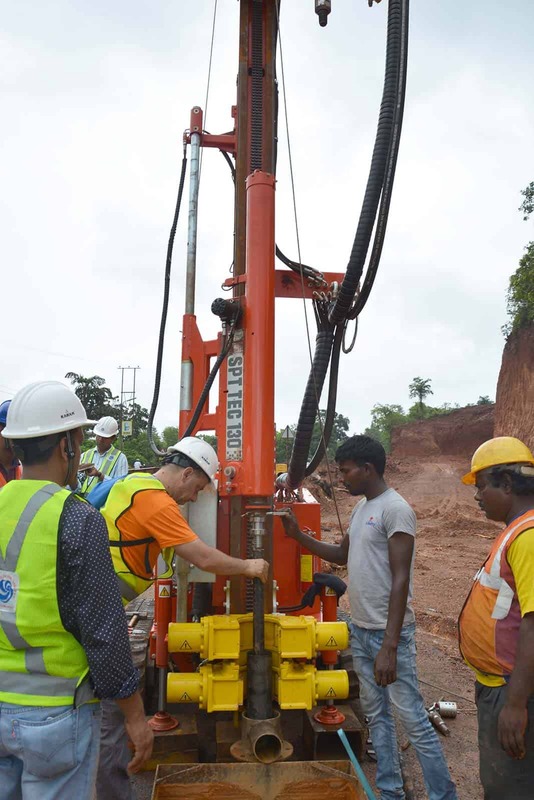 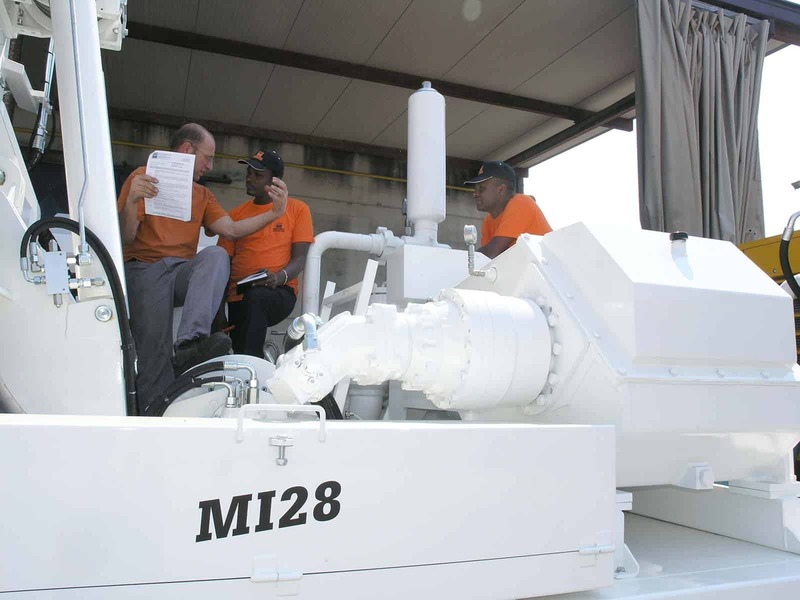 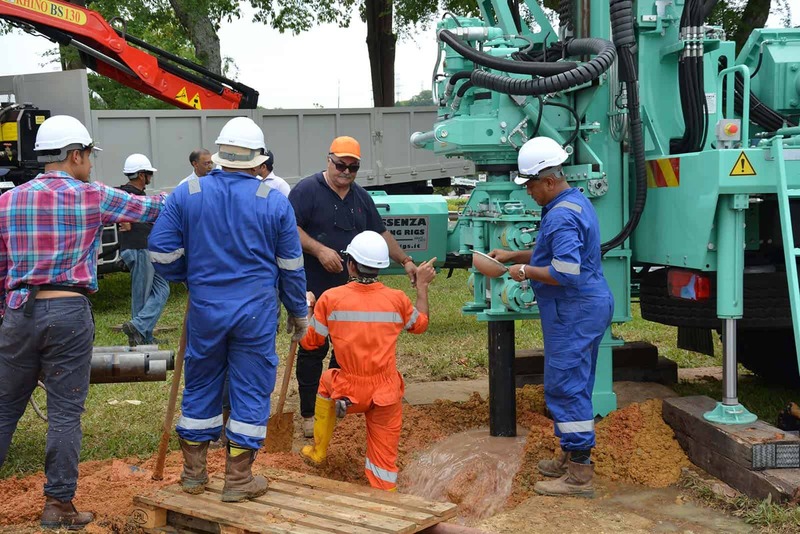 In the second phase of the training, the commissioning, one or more of our specialized technician will visit your job site, once the drilling rig is placed, to run the start up. 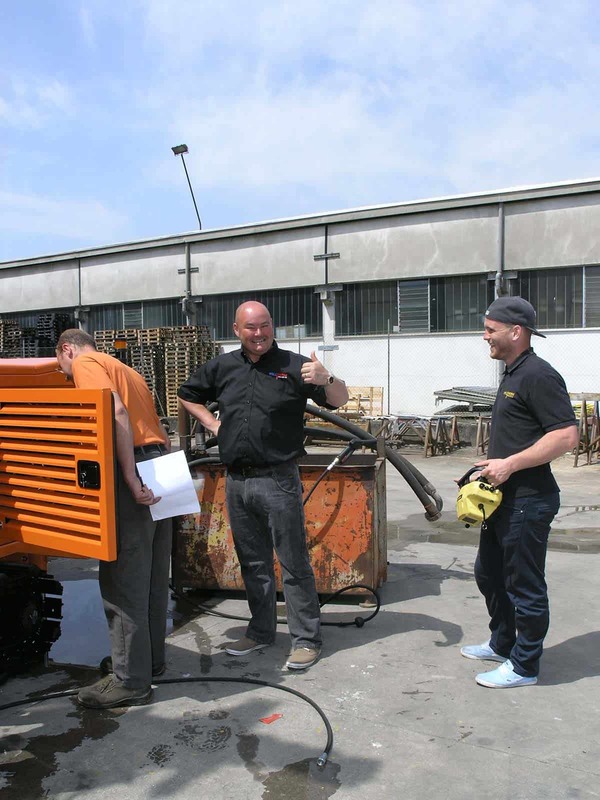 Our technician will show you how to use effectively the machine at its best. 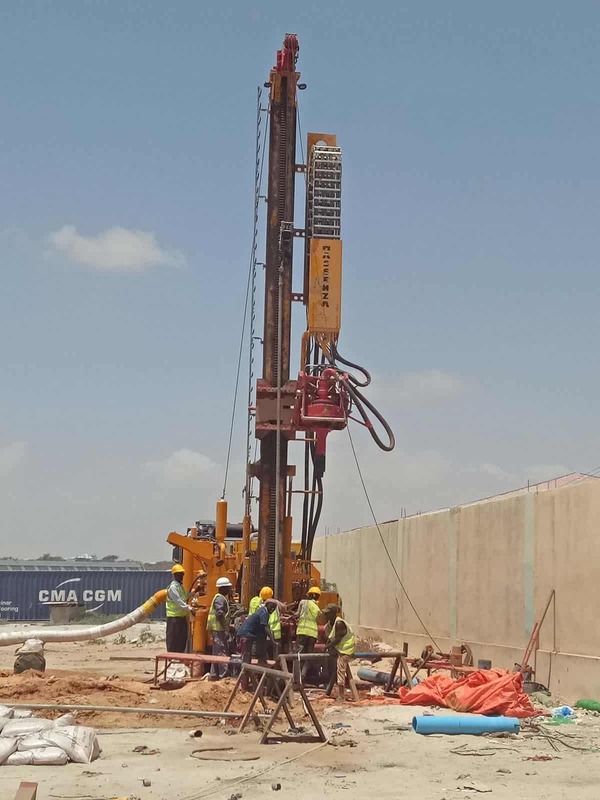 He will also assist you in the early stages of the work or, if required, during the whole process of one or more complete drilling.